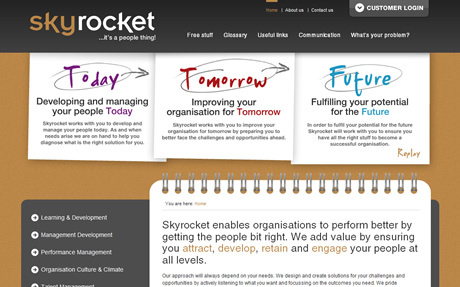 We’re pleased to reveal our latest project going live for the lovely people over at Skyrocket. 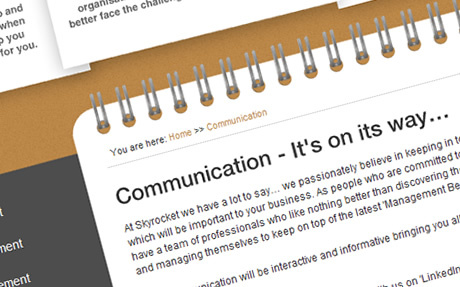 We’ve worked closely with the Skyrocket team throughout the project to create something bespoke to their needs. 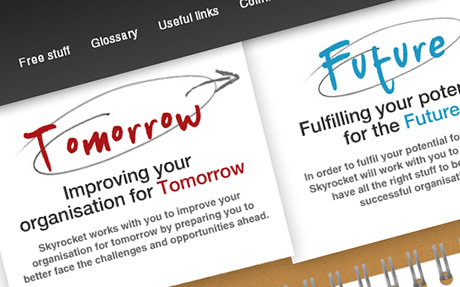 The website is just the first of many projects we’re hoping to work on with Skyrocket so keep an eye out for related projects further in the not so distant future.